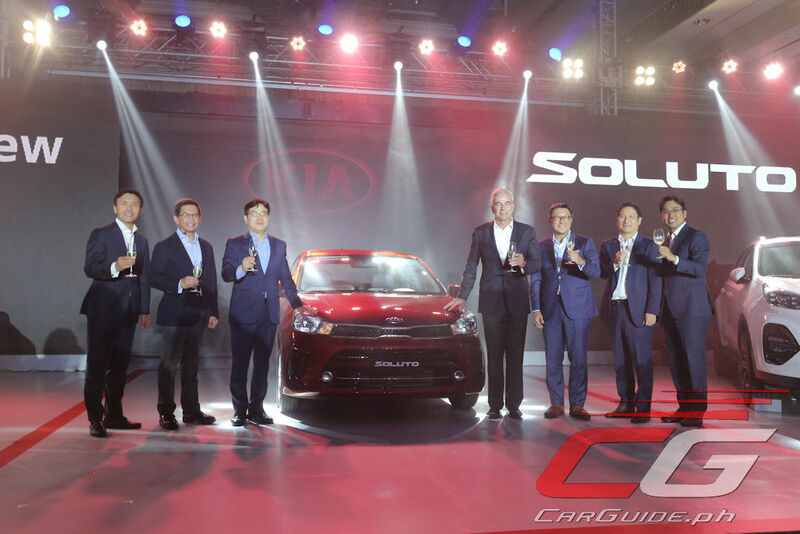 Under its new distributor AC Industrials, a wholly-owned subsidiary of Ayala Corporation, Kia unboxed the first of three all-new vehicles slated to hit the Philippine market in 2019. 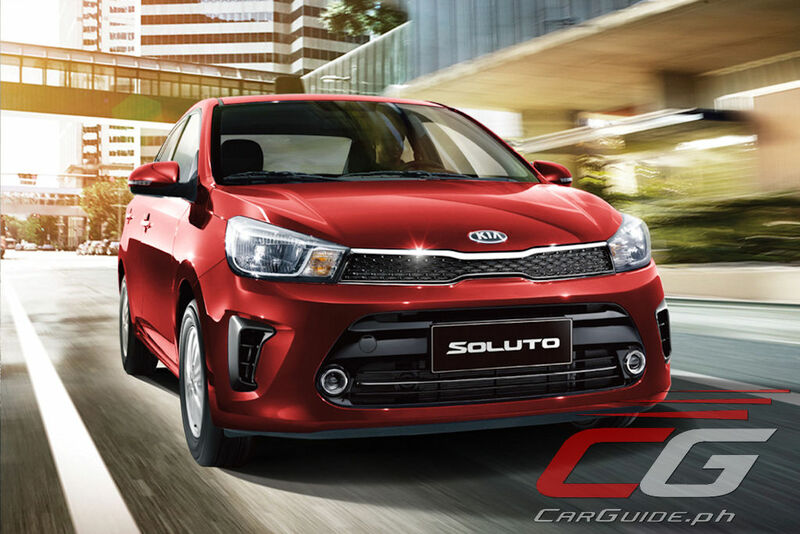 The Kia Soluto—a sub-compact sedan exported from Kia’s joint-venture with Dongfeng will see battle in the sub-B-segment category with a starting price of just P 625,000. 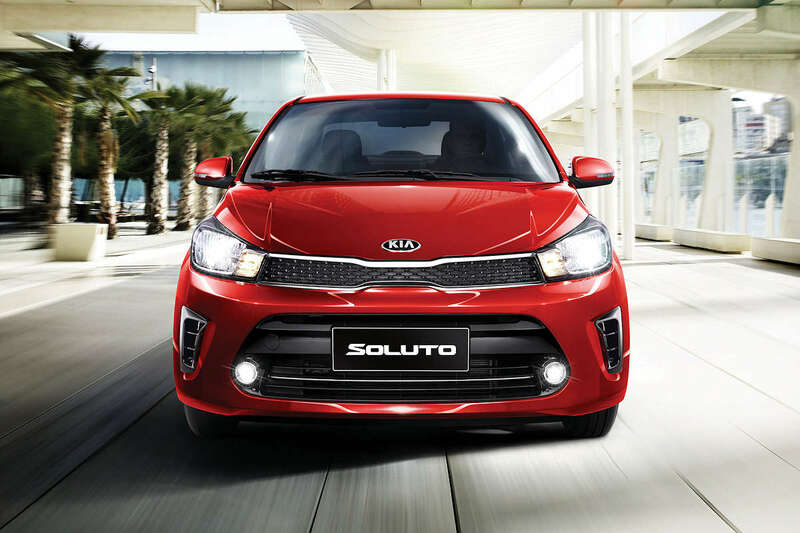 Based off the previous Rio (Kia PB platform), the Soluto offers a surprisingly large footprint with a wheelbase stretched to 2,570 millimeters. This makes it roomier, more comfortable, and better handling than all others in the sub-B segment category. It should also offer zippy performance thanks to a 1.4-liter Dual CVVT gasoline engine making 95 horsepower and 132 Nm of torque. 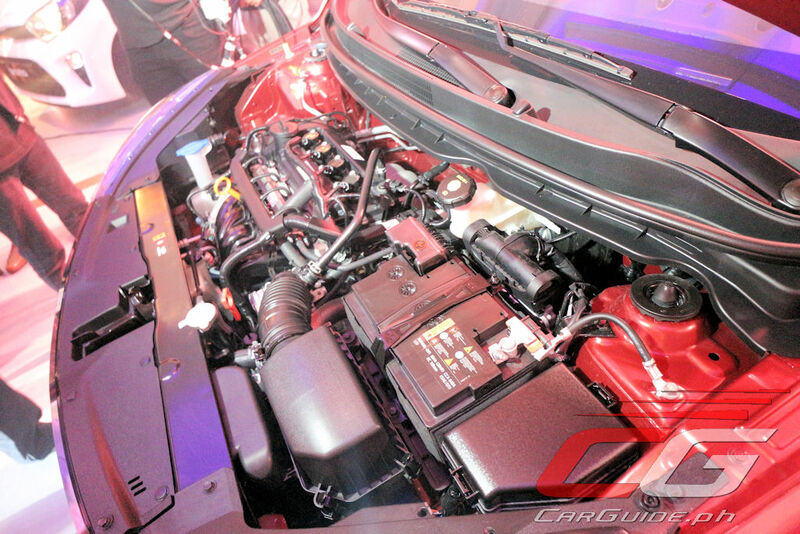 This is mated to either a 5-speed MT or 4-speed AT. Aside from power and comfort, safety doesn’t take a backseat. 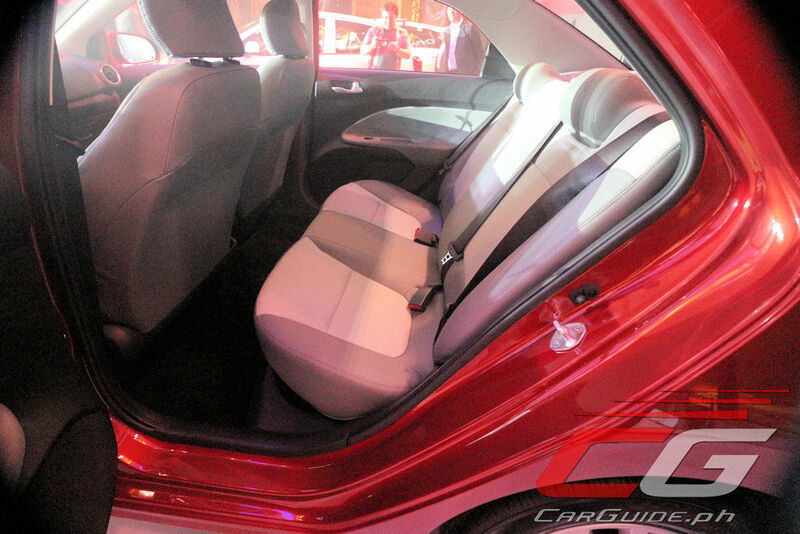 It features dual SRS airbags and ABS with EBD as standard equipment across the line-up. 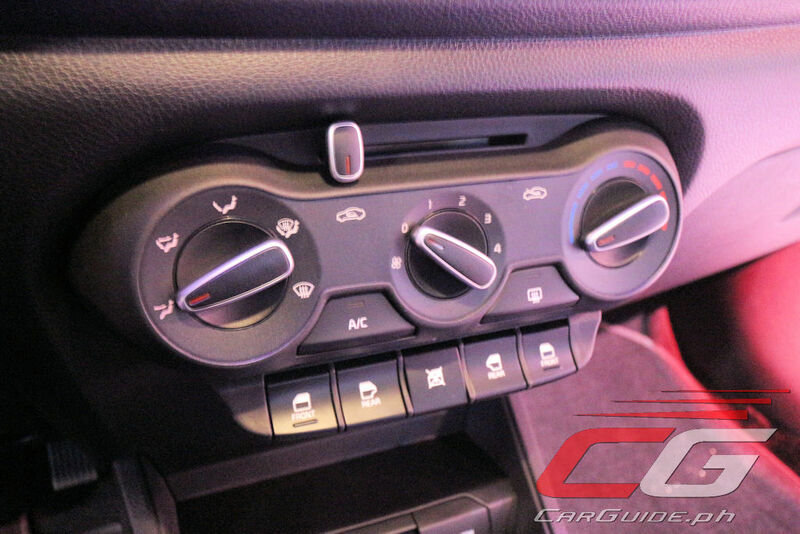 Plus, techies will appreciate features that include a 7-inch touchscreen audio system with Android Auto and CarPlay, a 6-speaker sound system, rear parking camera, and steering wheel mounted controls. The top-of-the-line EX variant adds rear parking sensors and leatherette seats. The 2019 Soluto is available in 5 colors: Clear White, Titanium Silver, Aurora Black Pearl, Blue Stream, and Marcato Red (EX only) and in two trim levels: LX and EX. 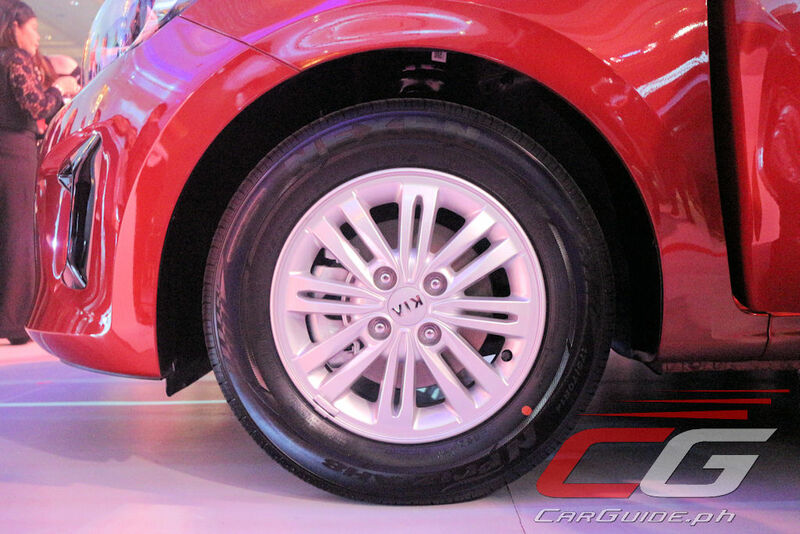 The 1.4 LX M/T is pegged at P 625,000; 1.4 LX A/T at P 675,000; 1.4 EX M/T at 685,000; and 1.4 EX A/T at 735,000. 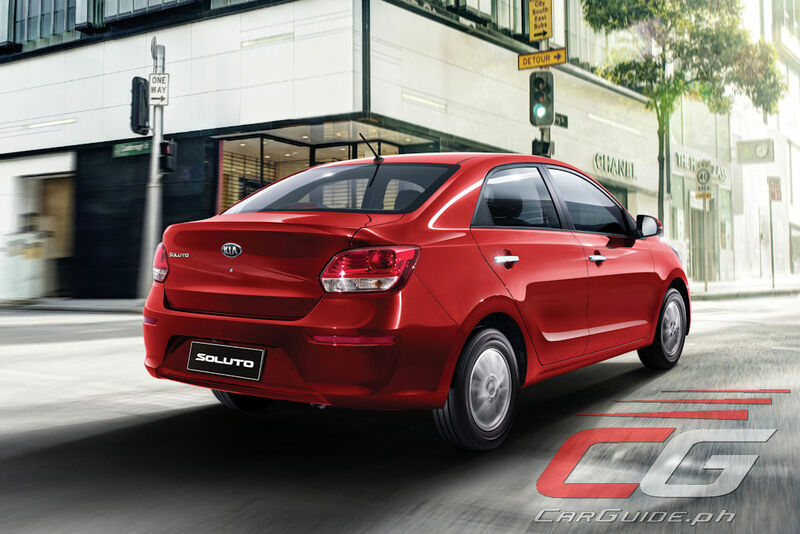 The Soluto also comes with Kia’s outstanding 5-year, 160,000-kilometer warranty as standard. The public can get to see the Soluto for the first time up close from January 31, 2019 to February 3, 2019 during mall displays at the following venues: Activity Center of Bonifacio High Street in Bonifacio Global City, Taguig City; Level 4 Cinema Lobby of Trinoma in Quezon City, and; Activity Center of Alabang Town Center in Muntinlupa City. 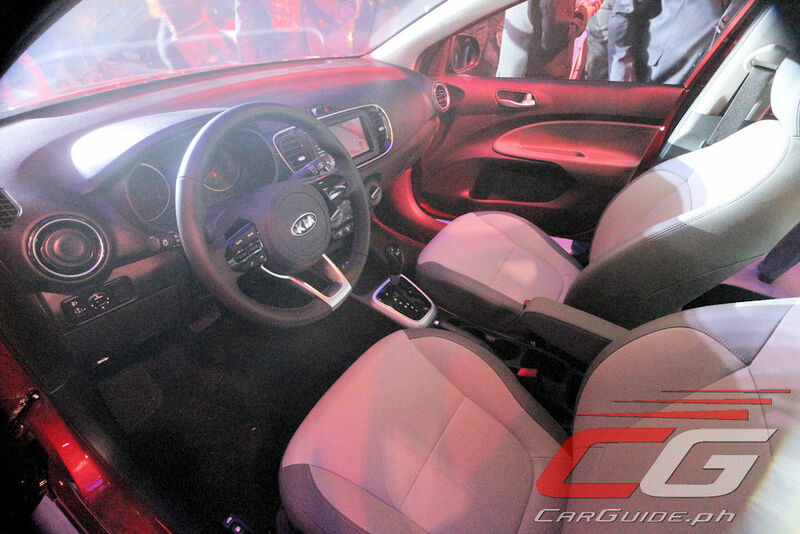 Other models in Kia Philippines’s product roster will also be on display. 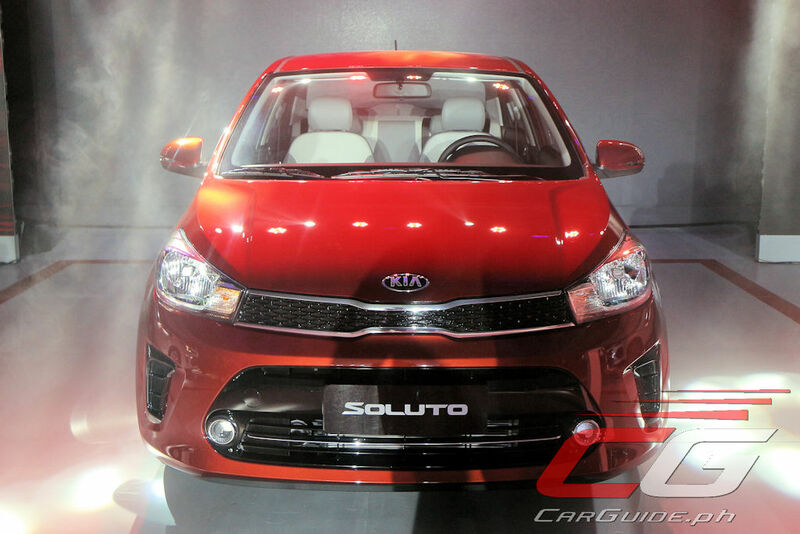 The Soluto is the first of three all-new models that Kia Philippines will showcase this year. 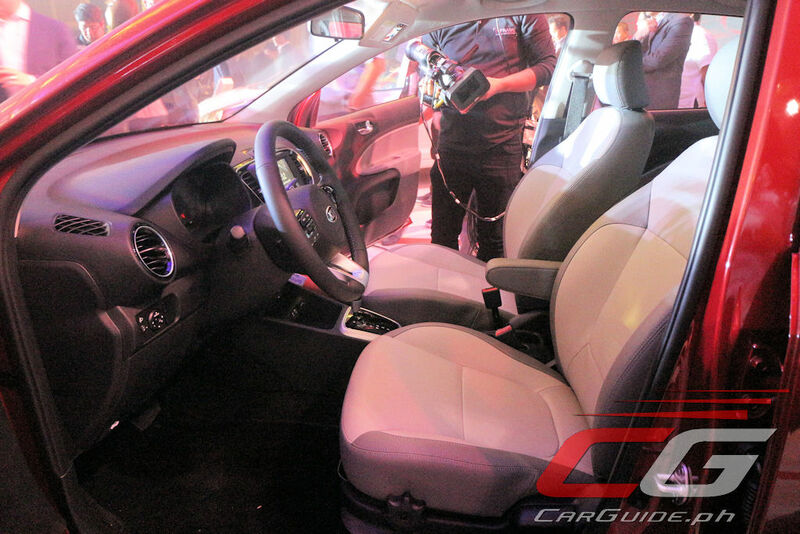 The second “unboxing” will happen at the Manila International Auto Show from April 4-7, 2019 while the last one is slated in the fourth quarter of the year. 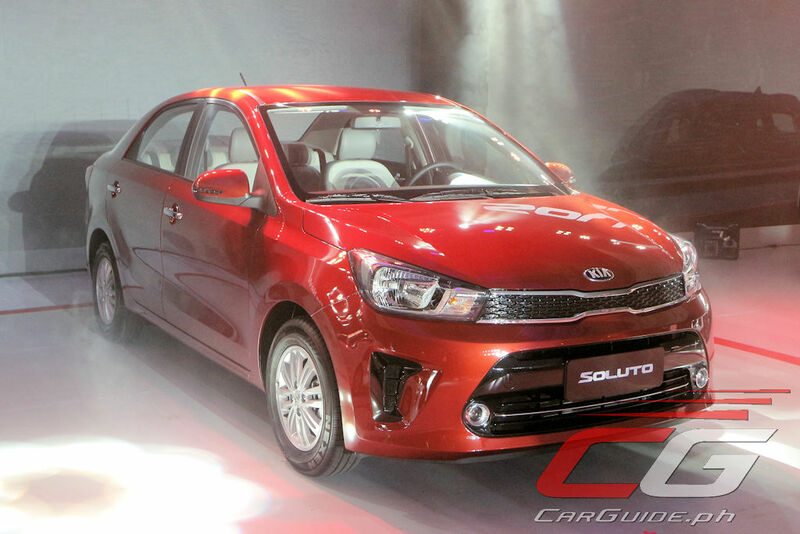 Rio's sales will be cannibalized since it is 300k cheaper than the Korean-made Rio. 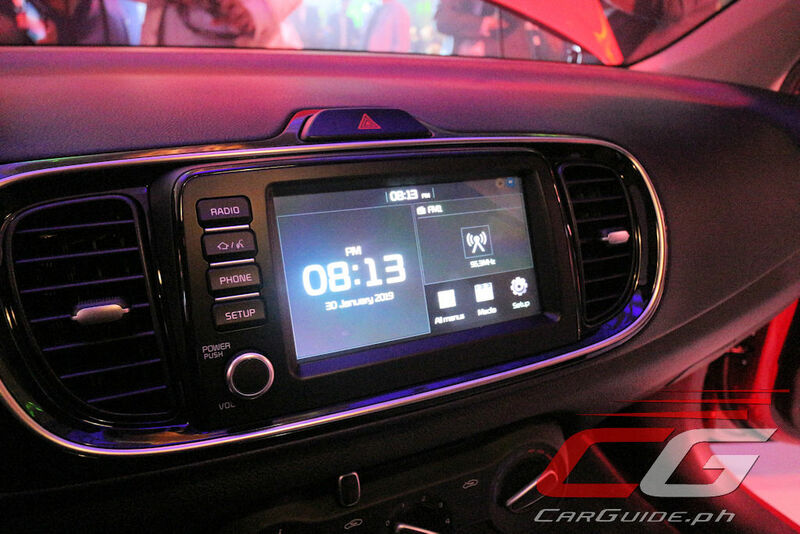 Equipment seems to be an upgrade compared to the Rio. Not bad at all. 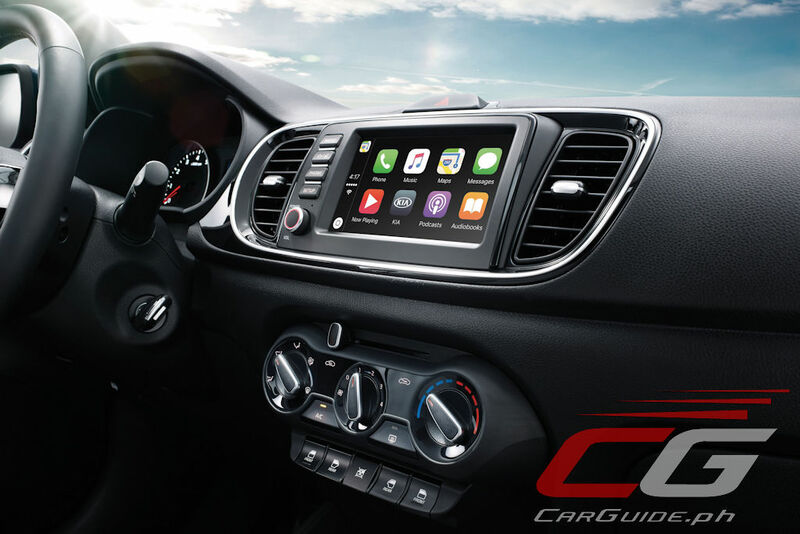 For 625k you'll get Apple car play, 2 air bags, ABS/EBD, keyless entry, halogen lamps and a rear parking camera. You get a bigger luggage capacity than Vios too. Great year to buy a new car regardless of the brand. Buti pa to may rear cam, 1.7m Fortuner wala. Standard ba ang seat height adjustment or sa higher variants lang? 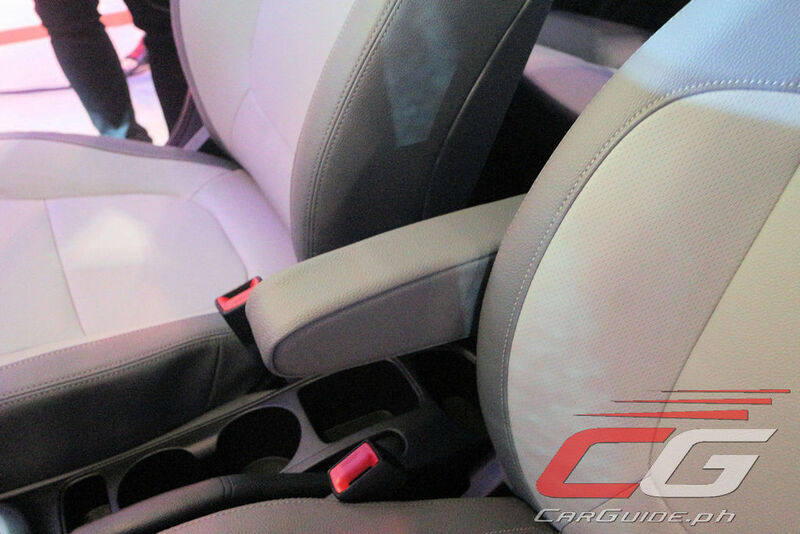 Seat height adjustment is only standard on the EX variant. The LX doesn't have seat height adjustment. Better specced than the Rio. More choices for consumers. NICE CAR!!!!!!!!!! 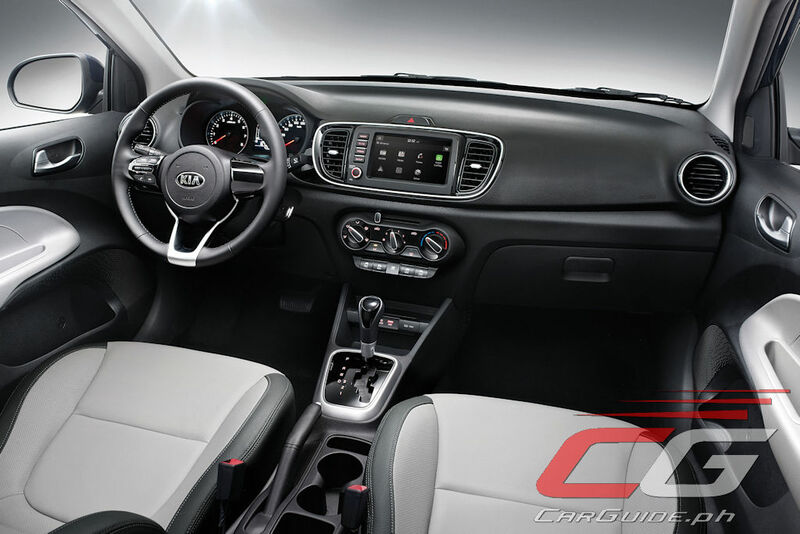 NICE MOVE FROM KIA...FEATURE LOADED CAR!!!!!! GOOD JOB!!!!!! 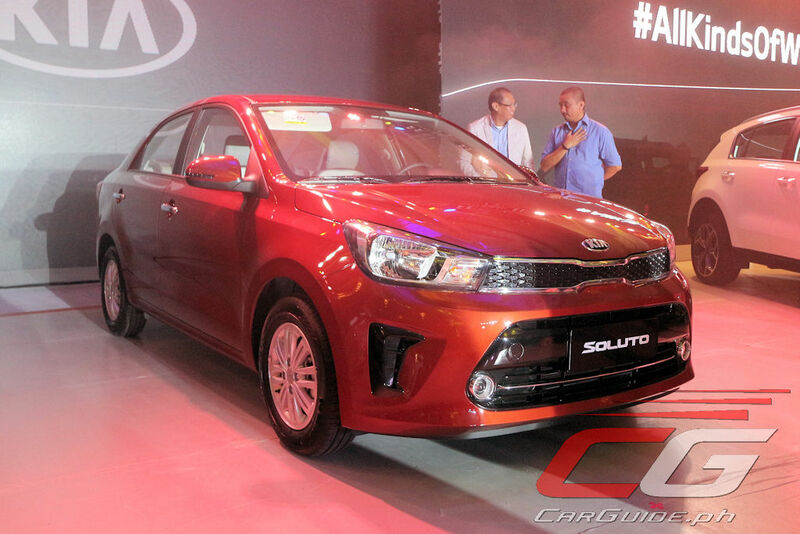 Good news is that there will be another choice for a more affordable subcompact car aside from the dominant ugly looking Vios.